It’s been another week of rain and sunshine here in our new home in South West France. Our attention is turning to the management of our huge garden. It’s a big learning curve and there is a certain amount of overwhelm involved and I’ll be sharing a “story” about that in next week’s blog. This week I am preparing for the upcoming Gathering for the British Flower and Vibrational Medicine being held in the UK at the end of March. As Chair, there are presentations to ​​prepare and of course the “small” matter of physically getting myself from France to the UK without depleting myself physically, emotionally and mentally. 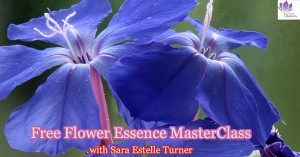 One of the main ways I take care of myself is with flower essences and this week I am working with them to focus and prioritise, not just my sacred work but also ensuring I take time for myself and to enjoy my new life. Wandering in my garden over the weekend I was struck by the amount of yellow flowers at this time of year. It got me thinking (again) about why nature here in Europe showers us with yellow at this time of year and so this week I’m going to share with you the power of the ray of YELLOW. And within this you might see a thread of how Yellow is our friend at this time of year. Yellow is an expansive and radiant energy, encouraging social connection and dispelling congested energy. It helps us shine light on our shadow selves and thereby release past wounds. Yellow is the colour of the solar plexus chakra and thereby helps us digest the world. Yellow is also the colour that is used to balance our mind, giving clarity, clear focused thinking and reasoning and is a great colour to use while studying. 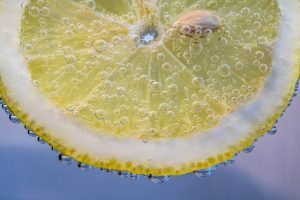 If yellow is calling you right now, it may mean that your energy system needs soothing due to excessive use of the mind and mental stimulation. 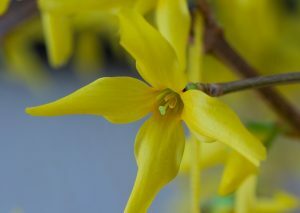 Forsythia graces my garden right now in 2 huge shrubs. Sitting with her is like taking a shower in yellow light, positivity and new ways of being. I remember very clearing co-creating this essence last year at the same time as my sister was undergoing structural hip surgery and really sensing the cleansing and re-structuring superpowers of Forsythia. Who am I if I let go of the old? Who might I be if I let go? I wonder how Forsythia can support us all in continuing to let go of updated structures and invite in the structures of the New World both within and without. Daffodil – another beloved symbol and ally of Spring. A tall and majestic being whose connection to the earth and sky teaches us the power of earth-sky alignment and her trumpet gives us the courage to speak out our truth. 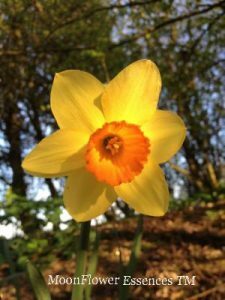 The Moonflower Daffodil was co-created under a stunning Full Moon, thereby particular daffodil balancing yang (masculine) and yin (feminine) energies through her form and colour. Her signature and yellow colour give you courage to stand upright in your truth; her six petals bring in the vibration of love and gentleness and her orange centre remind you that at your core you too are gold. Though not a flower of spring time, Sunflower is a potent symbol of the power of Yellow, solar energy and the Divine Masculine. As a result, she is a great ally for forward movement, taking action, confidence and empowerment. In our current world, action taking can feel overly yang and exhausting and so the Moonflower Sunflower Essence was created in moonlight. 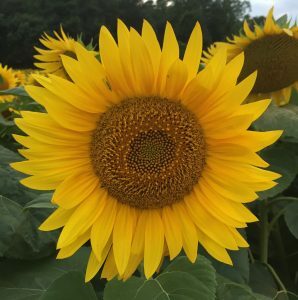 Sunflower is a bit of a pioneer in the flower essence world – and a new kid on the block of how nature can support us find balance in brand new ways. Find our more about the MoonFlower Sunflower Essence here. And maybe why she appears in such splendour each Spring to encourage us to wake up from our Winter slumber and step out once more as the powerful Co-Creators that our planet so needs right now. 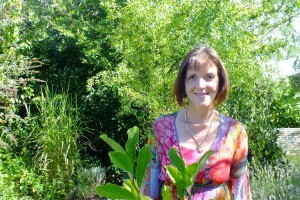 I am an international bestseller co-author of Cultivating Joy – Inspiration for a Woman’s Soul.